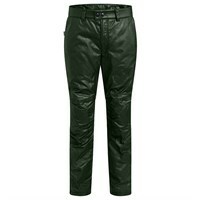 Belstaff is an Austrian owned brand that makes trousers for both the fashion and motorcycle markets. 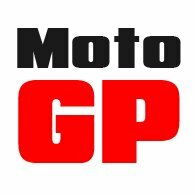 The trousers we at Motolegends sell are those that are produced purely for the company's Pure Motorcycle Collection. 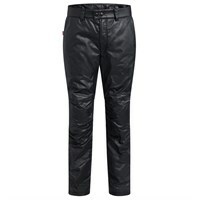 Belstaff does not make technical trousers for serious commuting or touring, Rather, they produce great fitting trousers that have been made suitable for motorcycling through the use of D3O armour and waterproof liners.